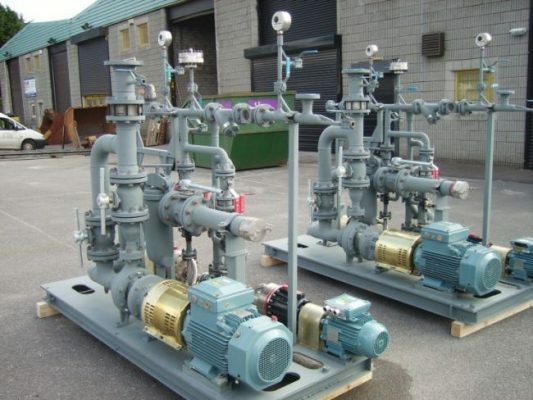 Positive displacement pumps have a poor reputation for pumping solids or abrasive slurry. 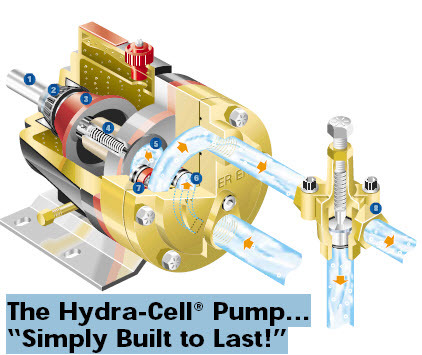 However, the Hydra Cell is a seal-less design that has a proven track record. Minimal maintenance; no cups, packings or seals – can even run dry! Drive shaft – via electric motor, hydraulic motor, belt and pulley, etc. For more information, please send us an enquiry or call us on Ireland +353 21 4510900 or UK +44 1633 877505. We will be happy to discuss your requirements.